Trend Alert: Embroidery | HELLO! 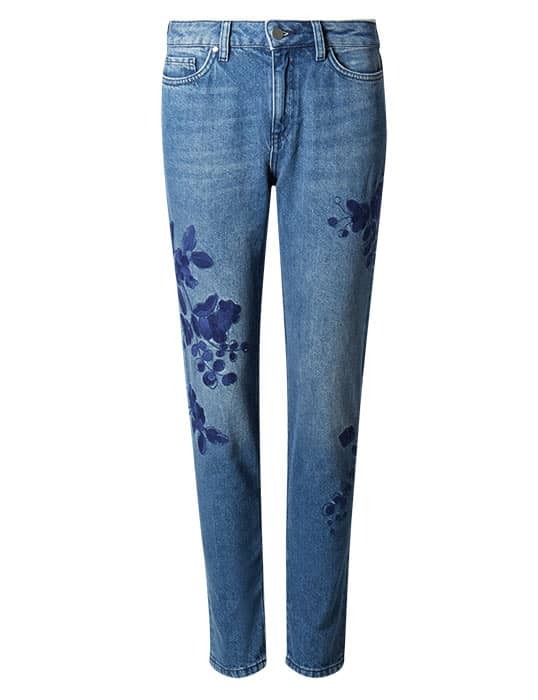 Who knew the exact floral jeans you had as a child would be the thing to have in 2016? From embroidered silks to heavily embellished denim, the A/W16 runway shows presented embroidery as the recycled trend to get your hands on this season. Whether your budget extends to Dolce and Gabbana or a more purse-friendly Zara, the selection of embroidered pieces is at an all time high. We love Alessandro Michele’s embroidered denim from the Gucci Garden capsule collection; featuring beautiful floral designs surrounded by hand stitched butterflies and bees, styled up with his signature cat-eye specs and red berets (ofc!) 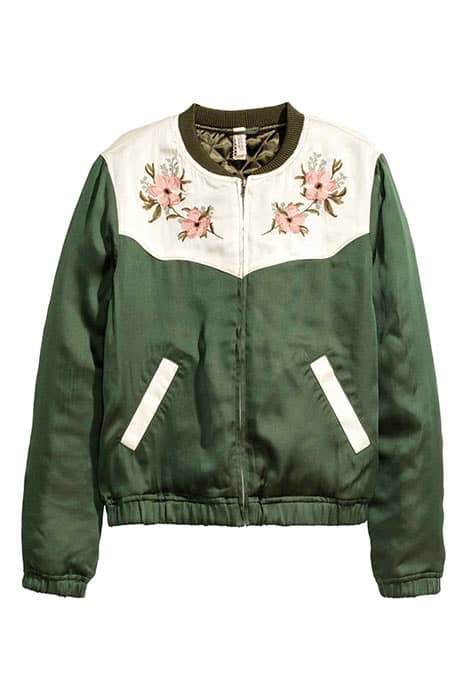 High-street favourites Marks and Spencer, New Look and Topshop have all jumped on the embroidery bandwagon too, with a selection of decorated pieces available in store and online. Embroidery is a super wearable trend and can be a great way to flaunt your personal style with the help of a few key pieces. For a casual everyday look, embroidered jeans are the ultimate go-to, while decorated silk bombers are light and delicate for a dressy event. We’ve rounded up our top ten embroidered high-street picks to make your life that little bit easier. However if you're feeling creative, why not try and personalise a pair of old jeans with patches, studs, beads and sequins yourself. That way you'll definitely avoid any awkward outfit-clashes, and you can go as OTT or pared down as you like! See you at the haberdashery!